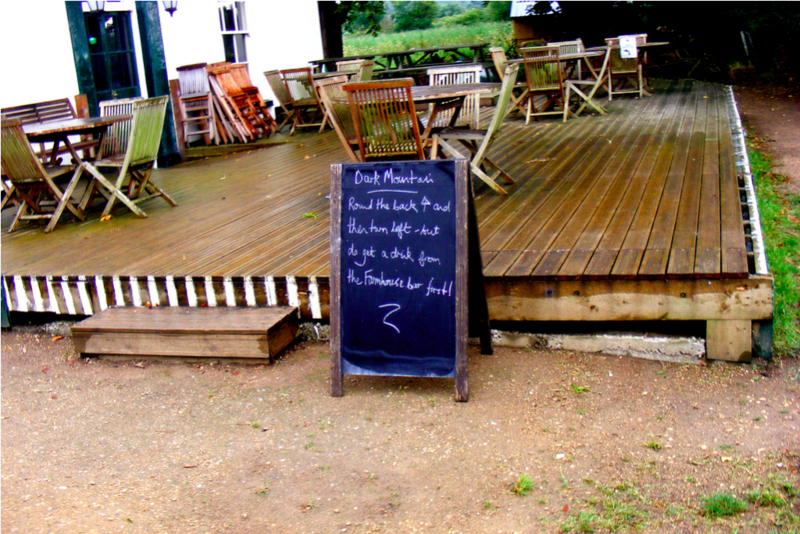 On 17 July 2009, Paul Kingsnorth and Dougald Hine launched Uncivilisation: The Dark Mountain Manifesto in a barn at the back of a pub on the edge of Oxford. This July, the Dark Mountain team invites friends, readers and supporters to join us for a party to celebrate the journey we’ve been on over the past ten years – and to say farewell to Dougald, who is stepping down after a decade at the heart of this project. This is a free event and all are welcome. There will be a bar, a firepit and an informal programme of talks, readings, stories and music from some of our friends and collaborators. Dougald and his family are also inviting anyone who wants to join them for part (or all) of the walk from Hampton Court to Oxford over the ten days before the party. Full details here. If you are planning on coming to the party, please book a free ticket through Eventbrite, so we know how many of us there will be. I’m very interested in joining you both for the walk and the celebration in Oxford. One question: where would we be sleeping on the walk? There are good public transport connections to the start/end points of most days on the walk. If you are joining us for more than one day (and you’re very welcome to!) then you will need to organise your own accommodation. I’m setting up an email list for everyone who is coming so that we can share information, so please send me a mail at [email protected] and I will add you to that.